G5! Hit! How many of you remember playing the game of Battleship as a child? 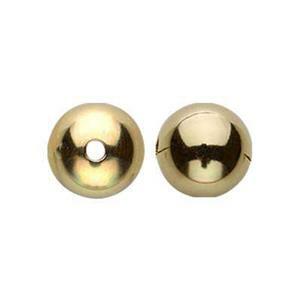 Call your own shots in your Jewelry Designs with our G5 - 14/20 Gold-Filled 5mm Seamless Bead! They’ll definitely be a Direct Hit! Find the perfect bead stringing wire for your creations!